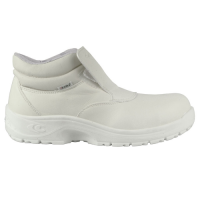 Catering Safety Footwear is essential for anyone working in the food preparation industry, providing ultimate comfort and protection even after long hours on your feet. 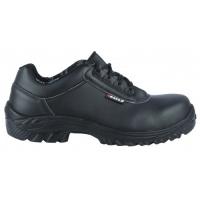 If you're looking for Catering Safety Footwear for sale, we have a wide range of products available to suit you at Snickers Direct. 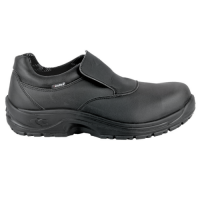 No matter what job you work in, you'll find a catering shoe to fit - we have a huge selection of colours and styles available to tailor to your needs, each with a selection of features to tailor to your safety needs. 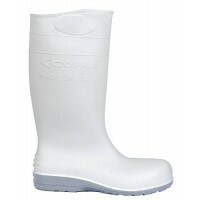 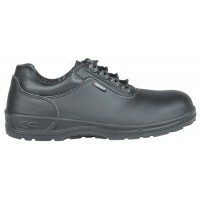 Cofra Tiberius Safety ShoesDescription: Black water repellent Lorica´âó slip on shoe, Sany-Dry´âó li.. 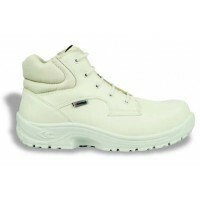 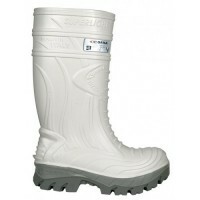 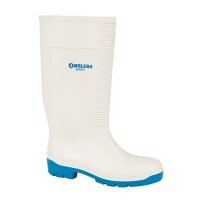 Catering Safety Boots ABS232P With Steel Toe Cap - Kitchen BootsModel ABS ABS232P Steel CapABS232P S.. 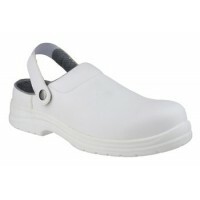 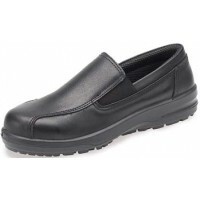 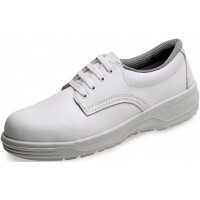 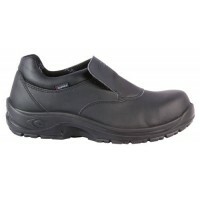 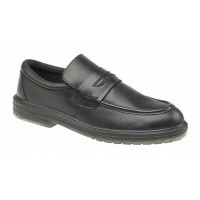 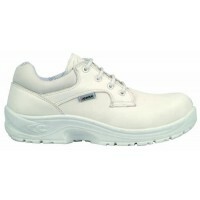 Catering Work Shoes ABS121PR With Steel Toe Cap - Kitchen ShoesModel ABS® ABS121P Steel CapABS12.. 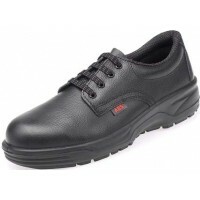 Catering Work Shoes ABS133PR With Steel Toe Cap - Kitchen ShoesModel ABS ABS133PR Steel CapABS133P L.. 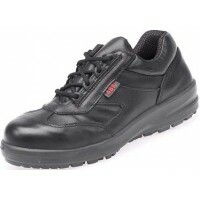 Catering Work Shoes ABS134PR With Steel Toe Cap - Kitchen ShoesModel ABS ABS134PR Steel CapABS134P L.. 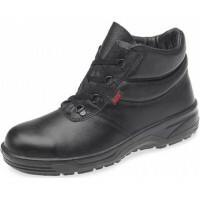 Catering Work Shoes ABS220PR With Steel Toe Cap - Kitchen ShoesModel ABS ABS220PR Steel CapsABS220PR..
Cofra Flavius Safety ShoesDescription: Black water repellent MICROTECH slip on shoe, Sany-Dry´âó lin..